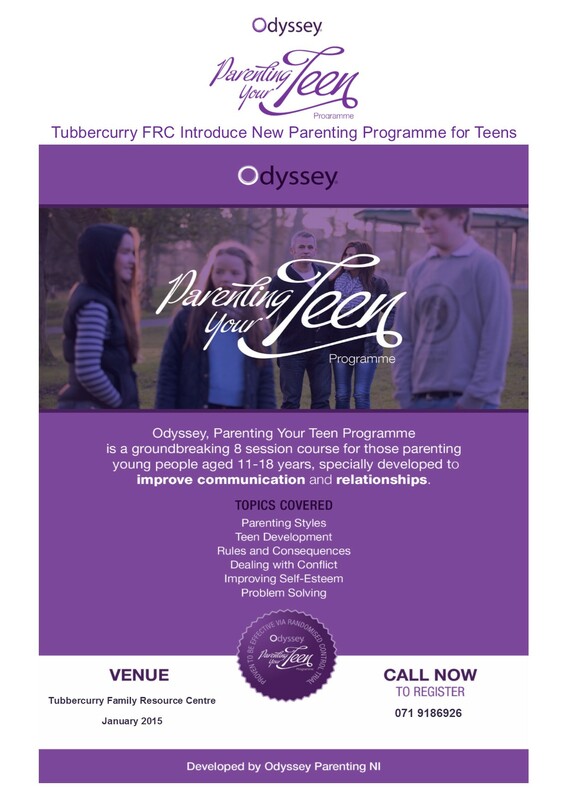 Our ‘Parenting Your Teen’ Programme has been postponed until January 2015. However, we are still taking applicants. If you wish to take part please contact us on 071-9186926. We apologise for any inconvenience caused.